I have grown fond of Västanå nature reserve. Where there several times last year, and yesterday second time this year! Again I could feel the scent from Ramson in shady and moist areas. Some minutes later I could enjoy the stillness and heat at a secluded beach, while preparing a meal/coffee. After some climbing I could admire the view over Lake Vättern and Visingsö Island. A nice way to spend an afternoon in May! 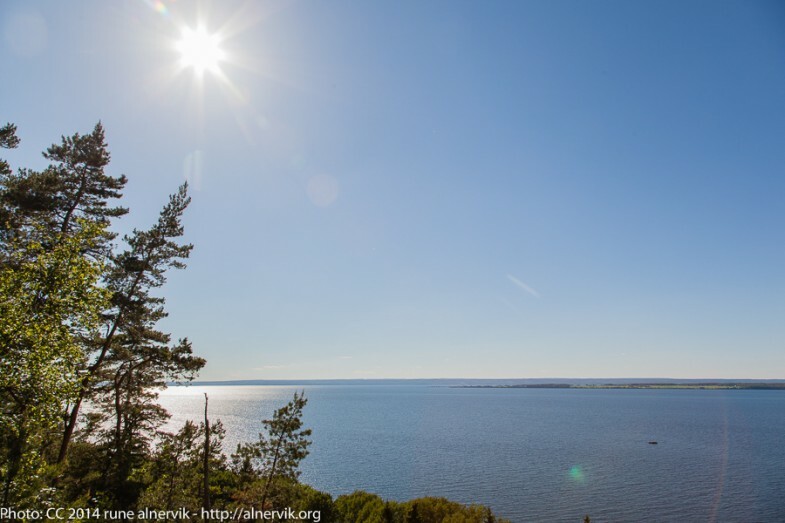 This entry was posted in Landskap, Natur and tagged Island, Lake, Landscape, Nature Reserve, View on 2014/05/26 by Rune.